Cottage Rentals | Welcome to Little Gull Marina! Looking for a cozy escape from the city? 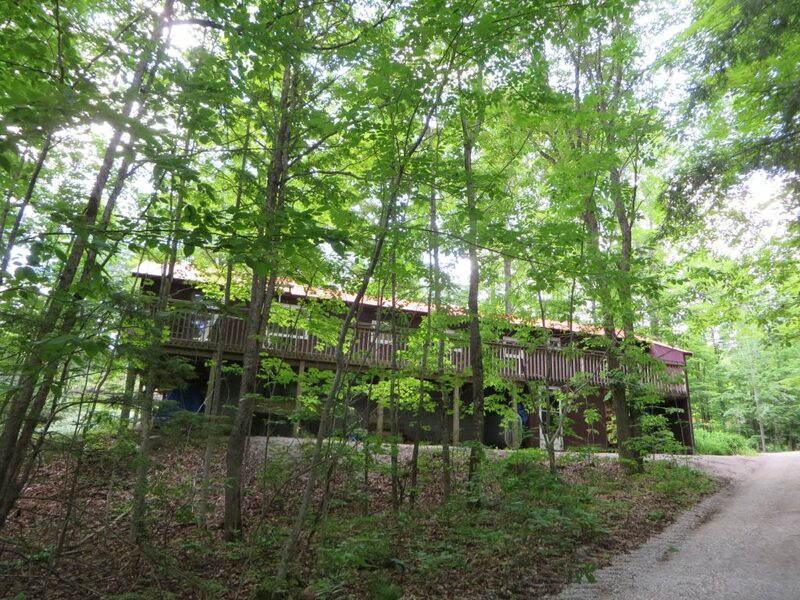 Check out our Mississagua Lake Cottage Rental. 3 bedrooms, full bathroom and screened porch. Paddle boat and canoe available. Available June 1 until Thanksgiving. There are several cottage rentals in the area. Looking on AirBnb, cottagerentals.ca, and kijiji are often your best bet. As we learn of any for rent in the area we will post them here as well.